"...the Puppy Cup-winner clocked an excellent time when scoring over course and distance last week and will take the beating once more..."
MOVE OVER EVIE (Trap 2) in the 19:19 is the first selection on the Trainers' Championship card at Owlerton. The gutsy front-runner made it three wins from five outings at Sheffield on Sunday and should have too many guns for her rivals once again. GRAYS CUP WINNER (Trap 4) looks the class act in the feature sprint at 20:08. Prolific at Romford, the Puppy Cup-winner clocked an excellent time when scoring over course and distance last week and will take the beating once more if successful in the battle for the lead. GEELO STEEL (Trap 6) looks the best bet away from the Trainers' Championship action in the 21:36 handicap. 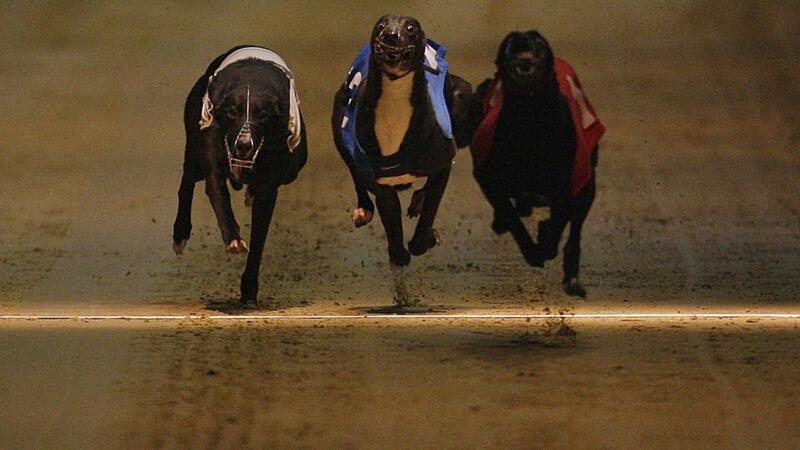 Troy Bedford's dog is in a fine run of form having won a similar handicap and an A5 last month. A repeat of last week's third in an A4 should be good enough to see him home in front off scratch in this weaker event.